The popular novel Heavy Sweetness, Ash-like Frost 香蜜沉沉烬如霜 is getting a drama adaptation of its own and it has confirmed Yang Zi (The Destiny of the White Snake) as the heroine. Ever since Legend of Chusen, the former child actress has been jumping from one costume drama to the next so much that it seems she's been typecasted in goddess-like roles and that's hardly a thing to complain about. 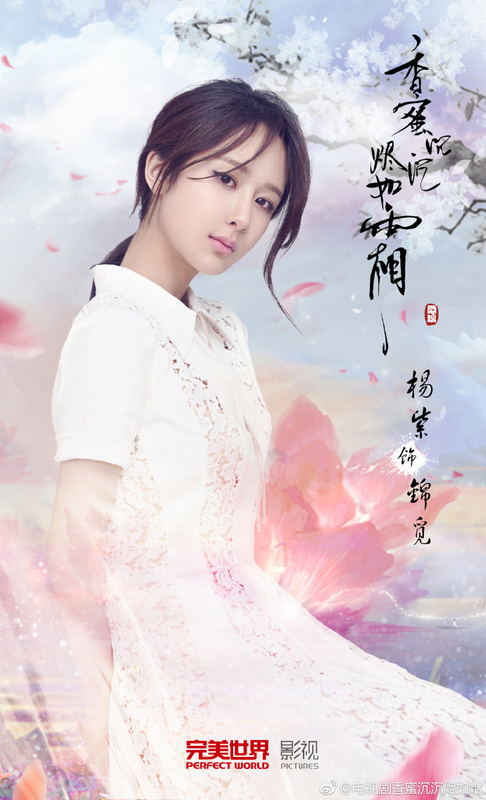 She will play Jin Mi, the daughter of a Flower Deity who falls in love with the second son of the Heavenly Emperor. Theirs is a story that transpires across a few lifetimes. I swear that I'm not trying to bring up Ten Miles of Peach Blossoms every chance I get but the premise sounds awfully familiar. 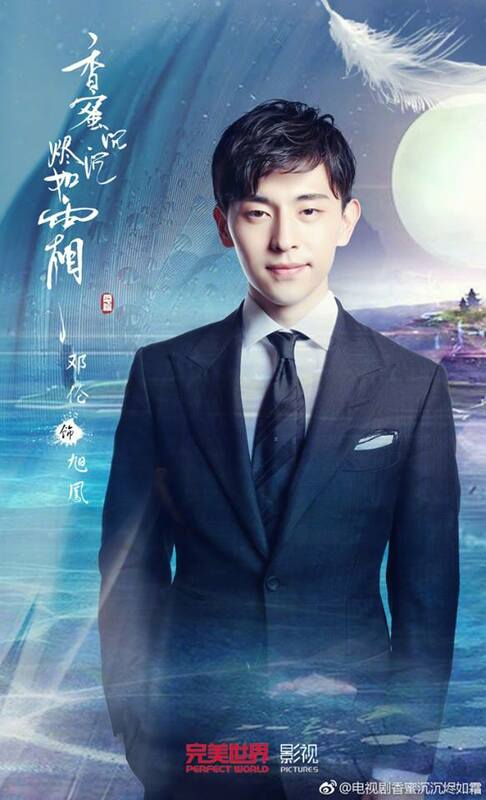 Although there is no official word on her leading man, rumors point to Deng Lun who is recently coming from the hit drama Because of Meeting You. Update: Deng Lun confirmed too! I hope the Deng Lun rumours are true. I'l be happy to see him in another leading role. 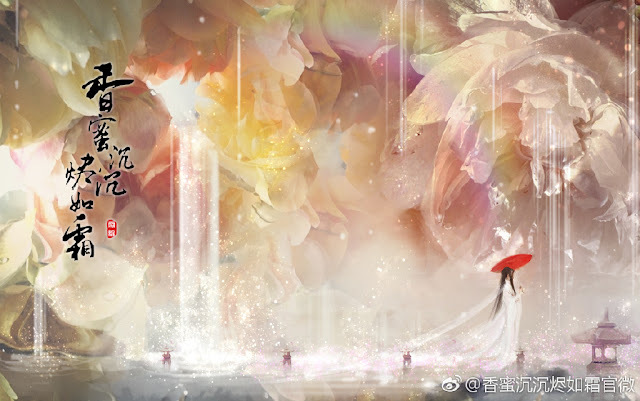 I've read both Ten Miles of Peach Blossoms and Heavy Sweetness, Ashlike Frost...I personally do not think they have similar premises. I love both novels so I look forward to this adaptation. Thanks for the news!